Dough2Go Delivery Areas - I Love Crazy Dough!! 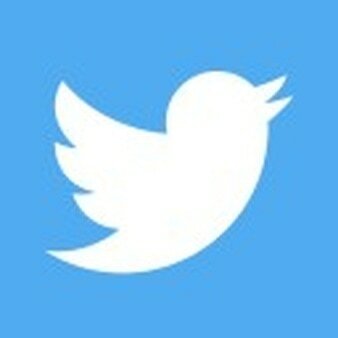 "We Strive To Set Ourselves Apart With Our Personal Delivery Service." 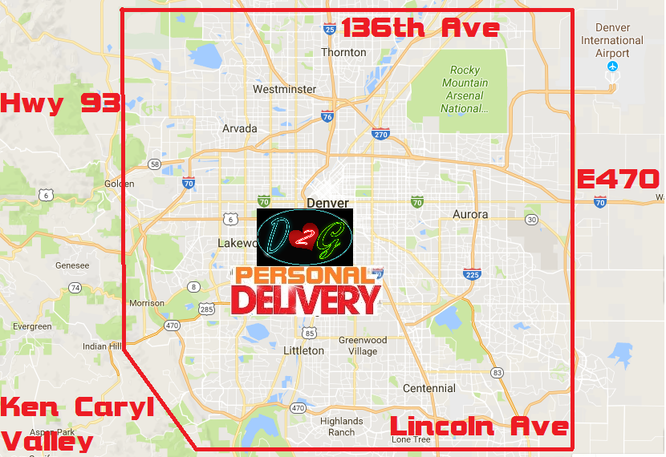 If you live within the identified borders of the Denver Metro Area, then you benefit from Personal Delivery via our Dough2Go program for a ​10% charge. *To purchase, select your desired delivery time from the drop down, enter your desired delivery day, and add to cart. If you live within Denver, but outside our FREE delivery window, the 10% delivery charge will appear as part of your calculated taxes. Please note, if you live outside of the Denver Metro Area, delivery windows are not guaranteed due to use of major shipping services outside of the I Love Crazy Dough family. 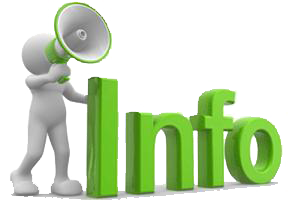 At checkout, you will be asked to select the appropriate shipping option for your location, based on the above identified areas. 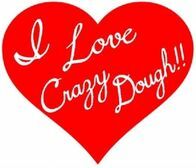 Thank you for shopping I Love Crazy Dough's Dough2Go Service! !